Wenfang Tang is Stanley Hua Hsia Professor of Political Science and International Studies at the University of Iowa. His current research focuses on public opinion and political change in contemporary China, as well as comparative political behavior. 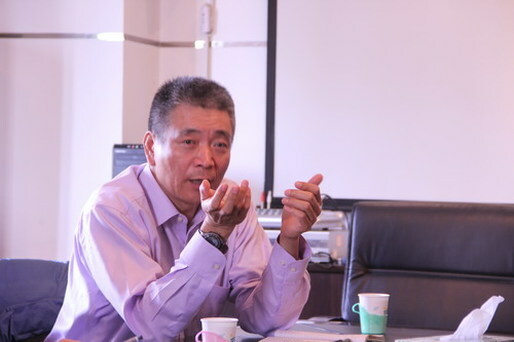 He has authored and coauthored several books published by Oxford University Press, Cambridge University Press, and Stanford University Press, and many articles in academic journals including American Journal of Political Science, Political Research Quarterly, Political Communication, Journal of Public Policy, China Quarterly, Journal of Contemporary China, among others. His book Populist Authoritarianism: Chinese Political Culture and Regime Sustainability won the CHOICE Outstanding Academic Title Award.